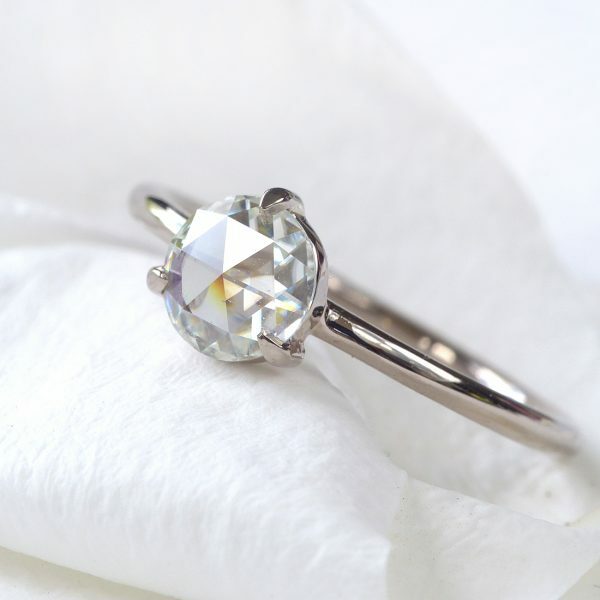 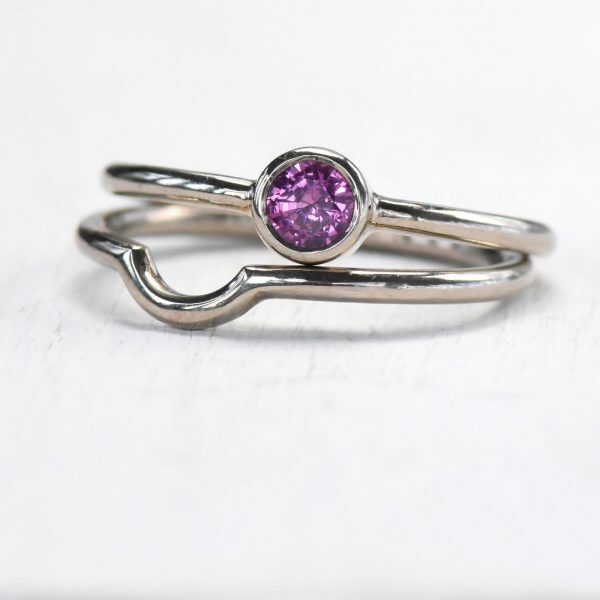 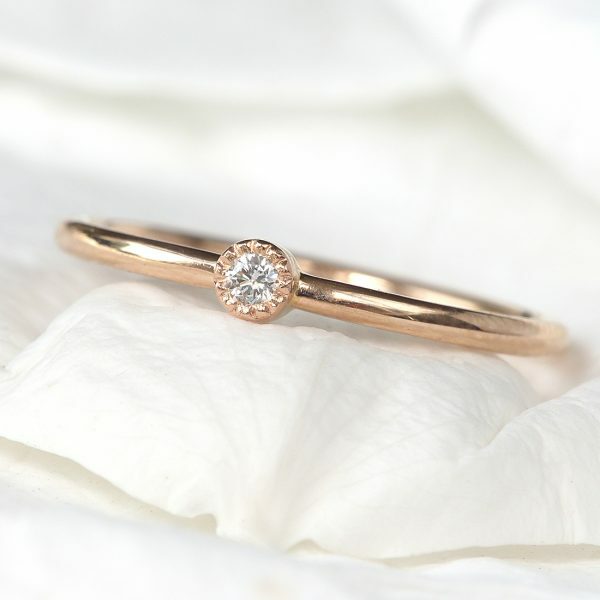 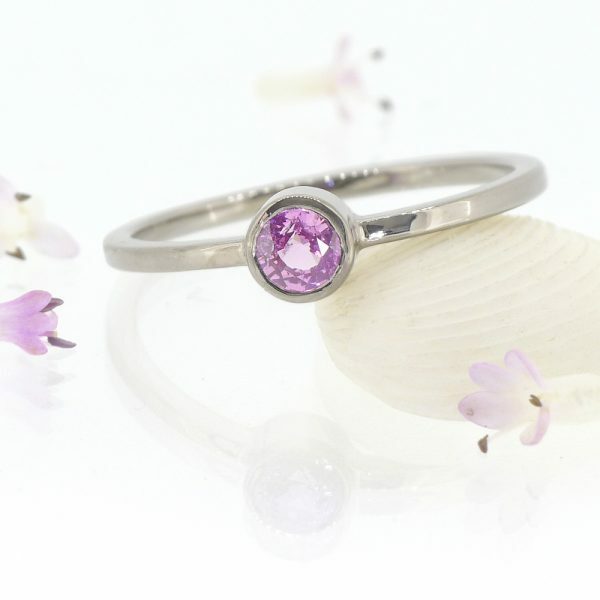 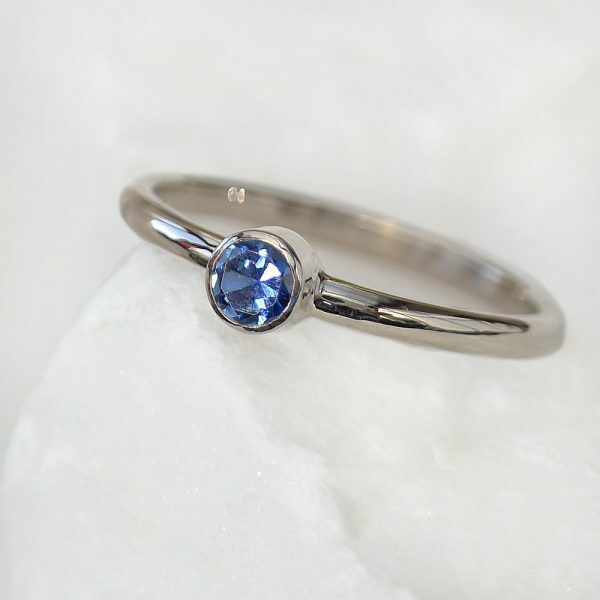 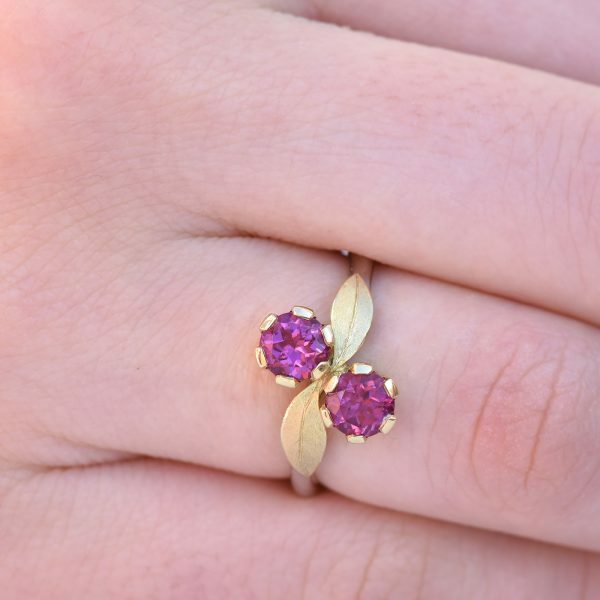 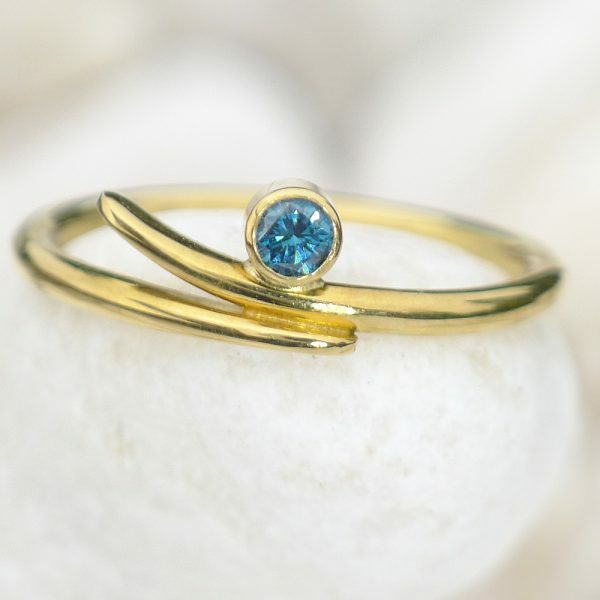 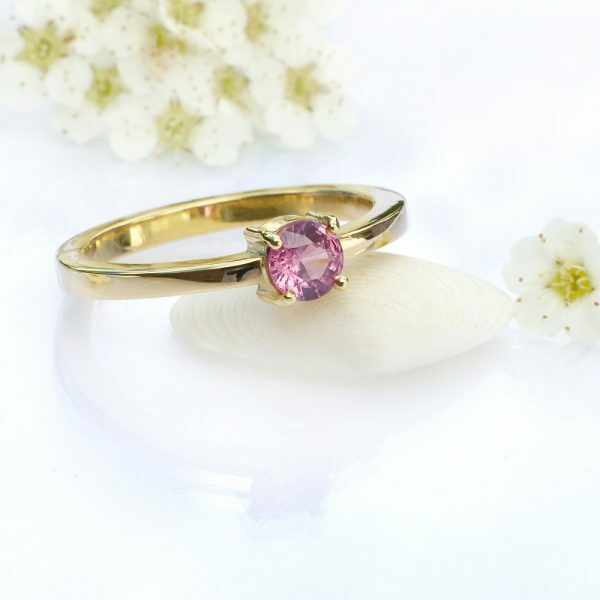 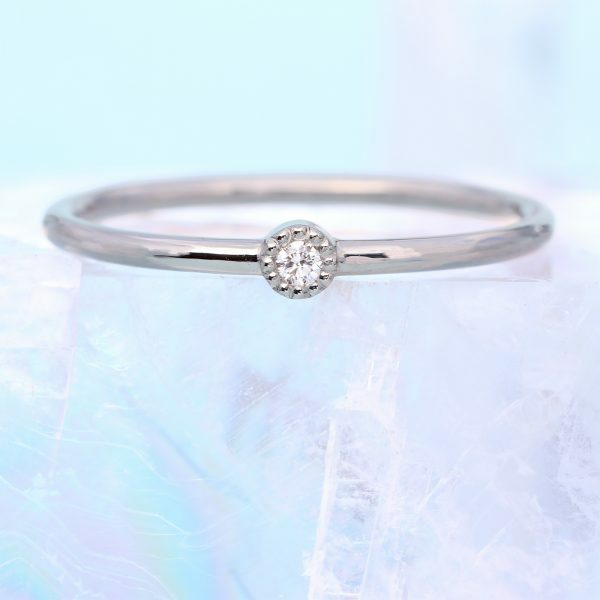 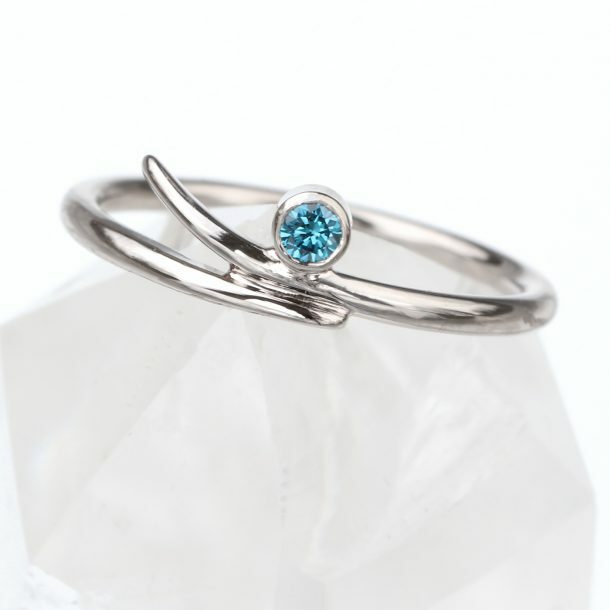 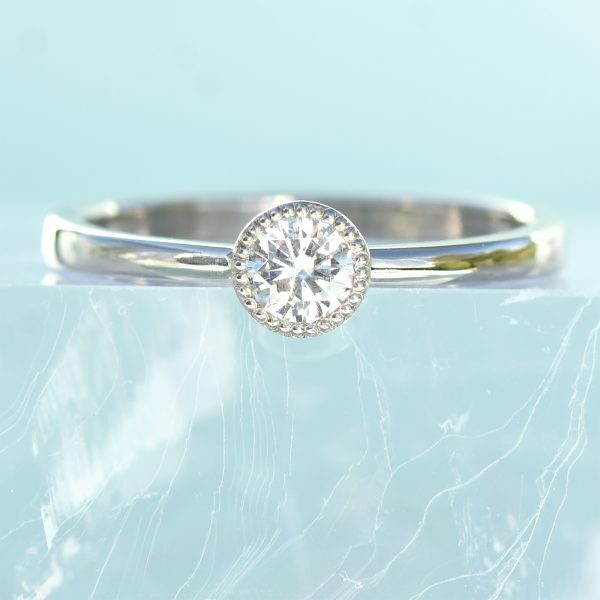 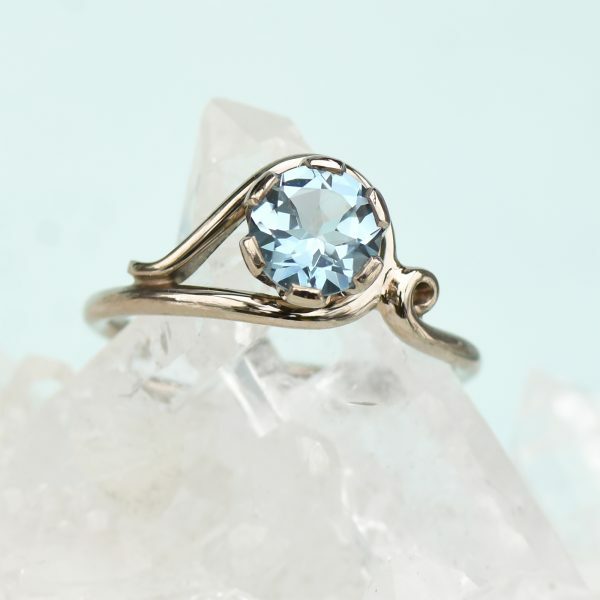 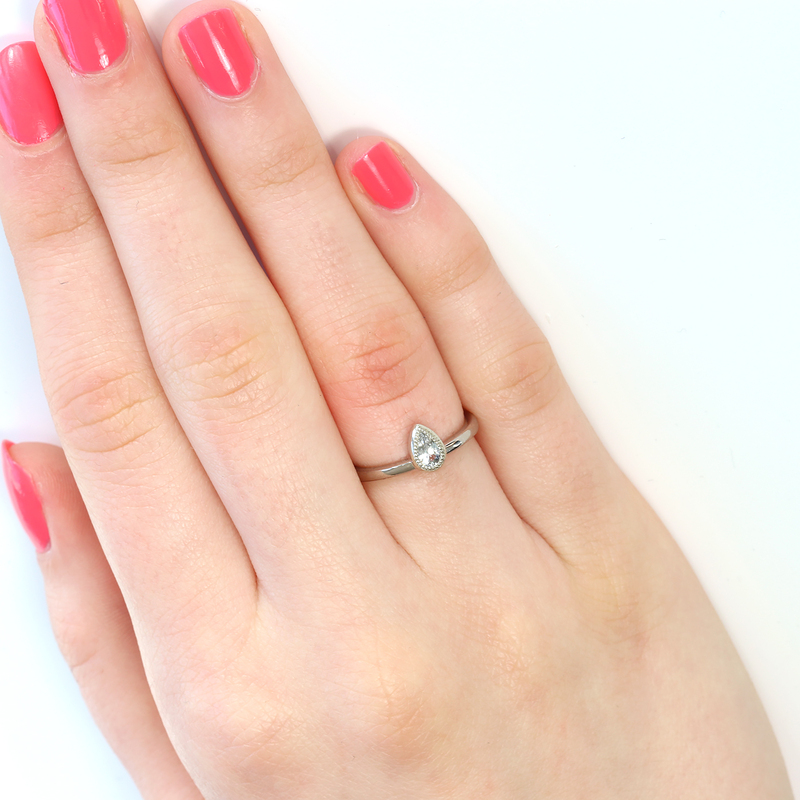 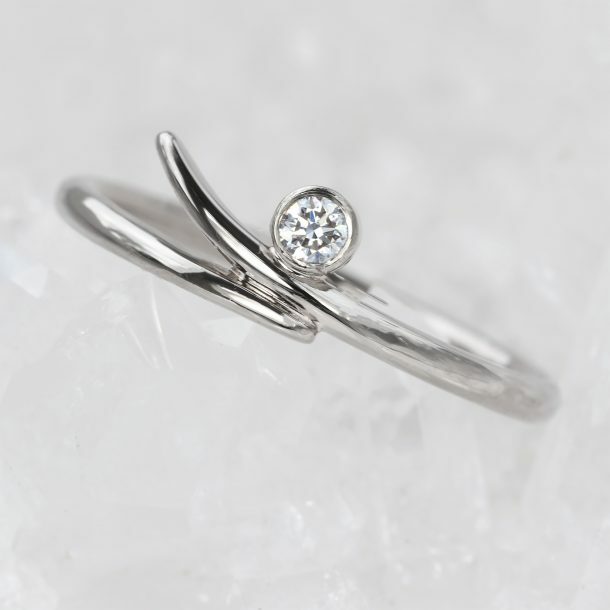 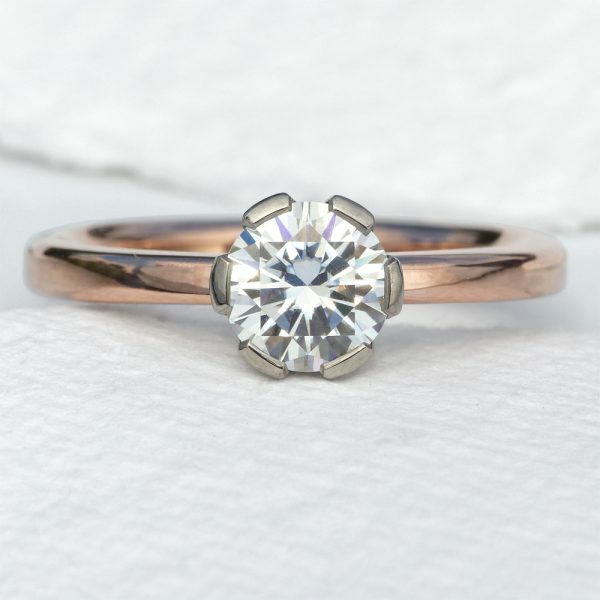 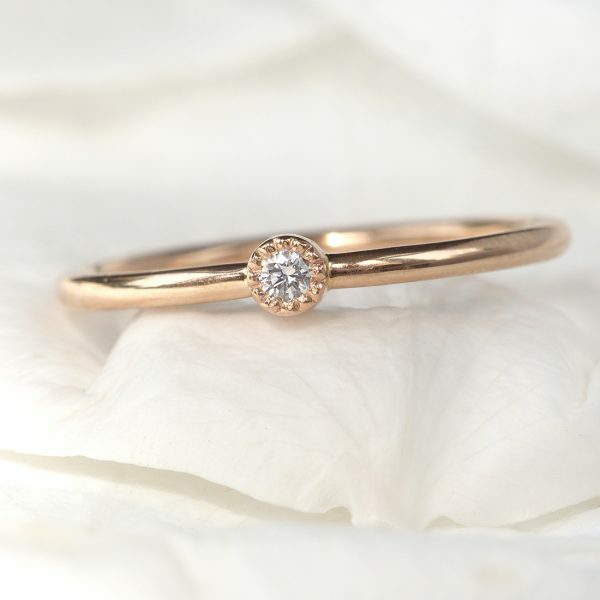 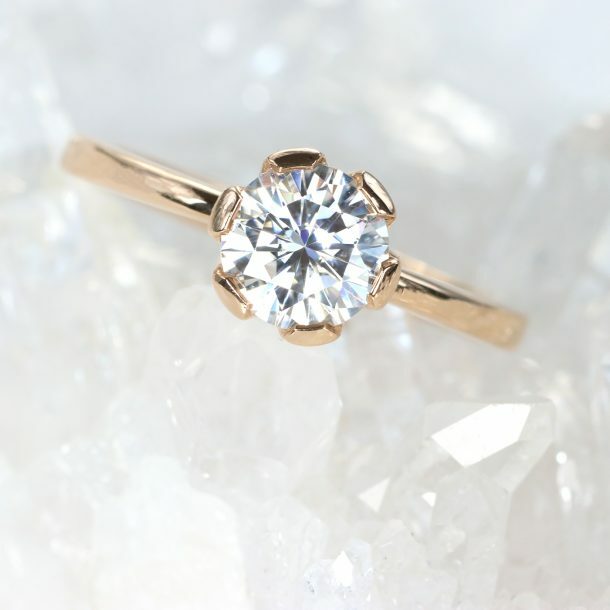 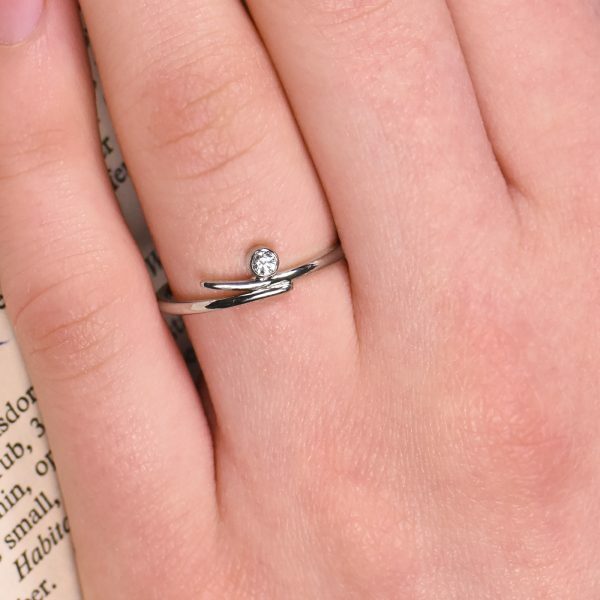 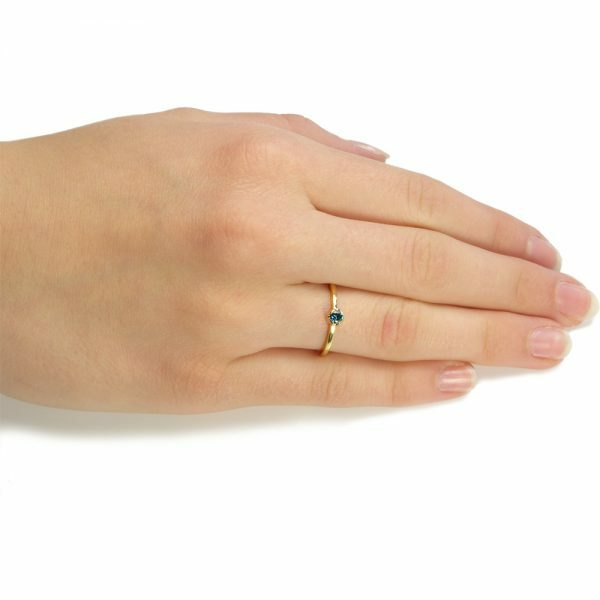 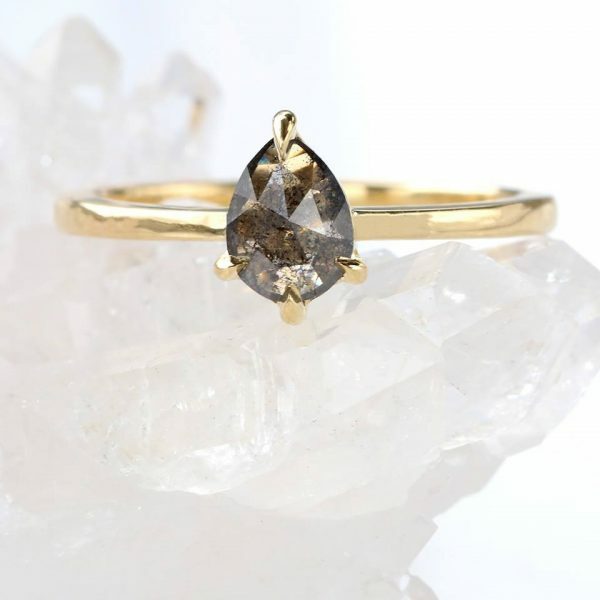 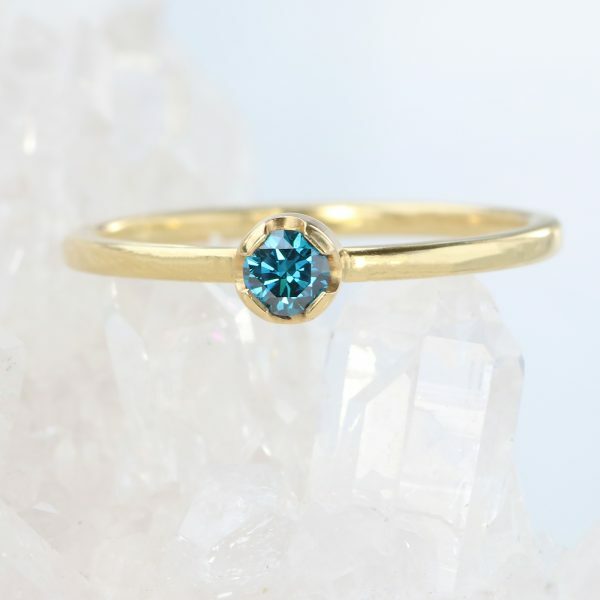 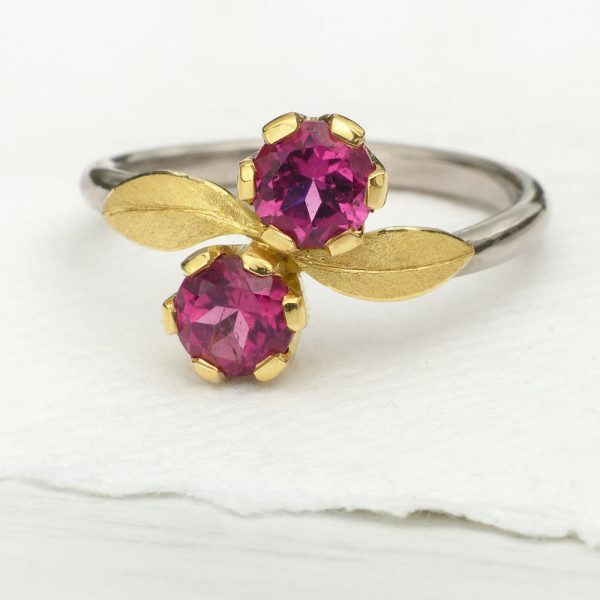 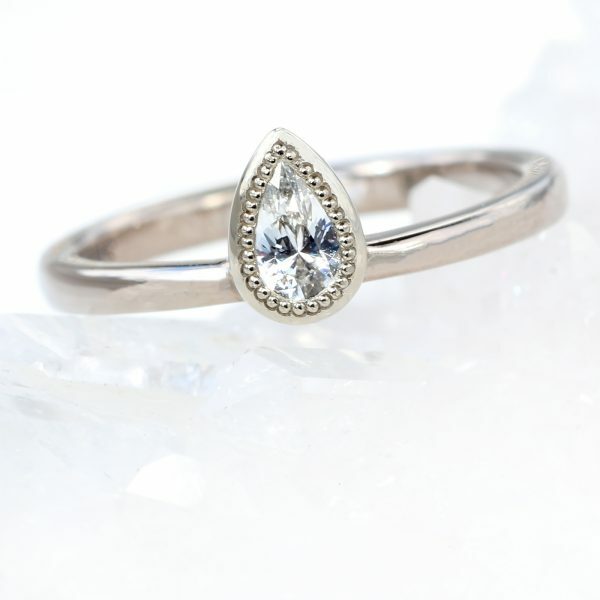 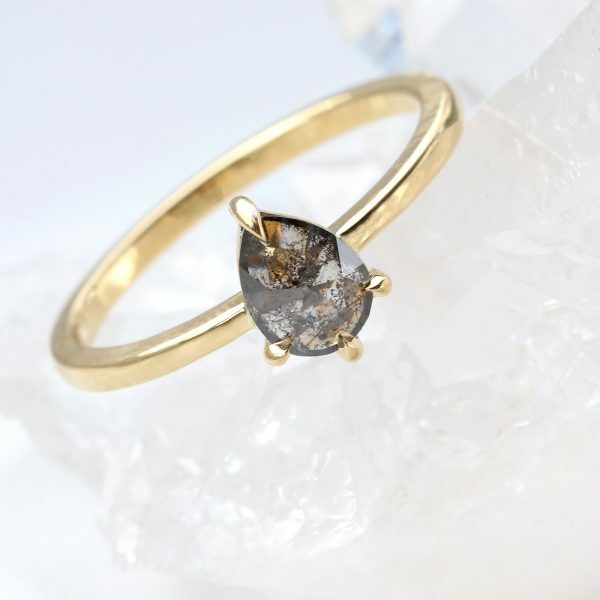 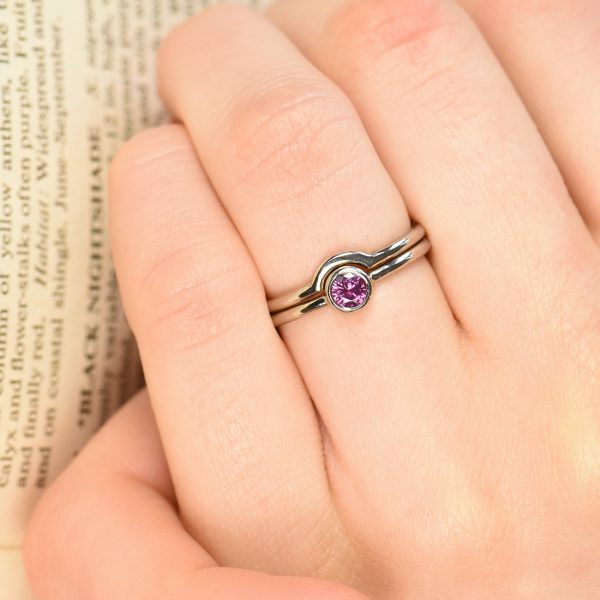 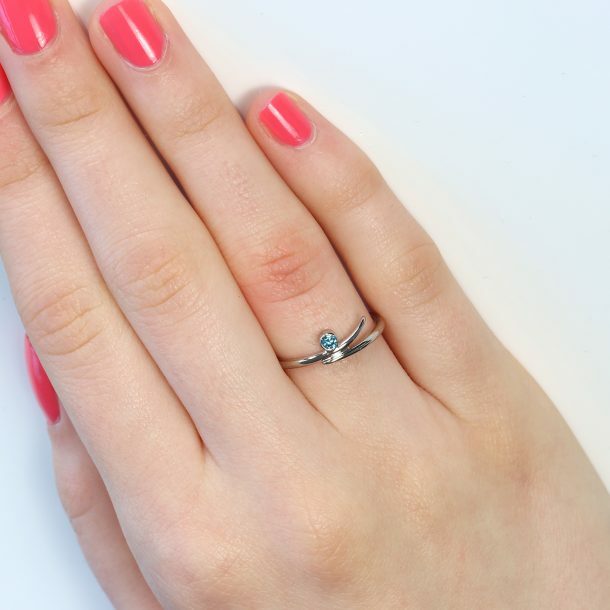 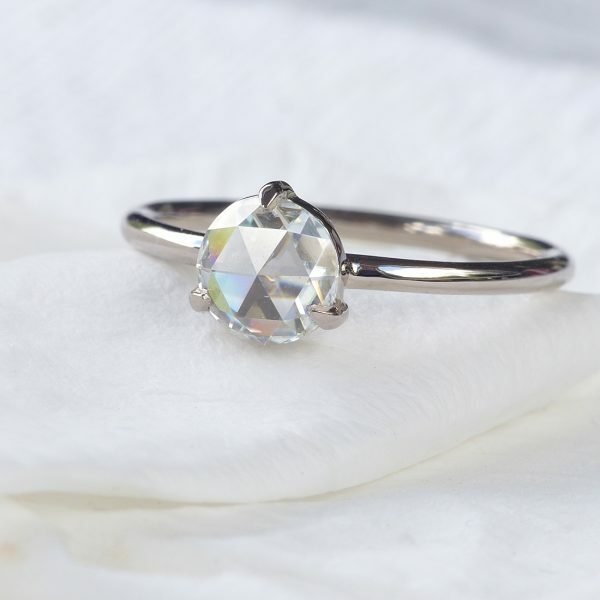 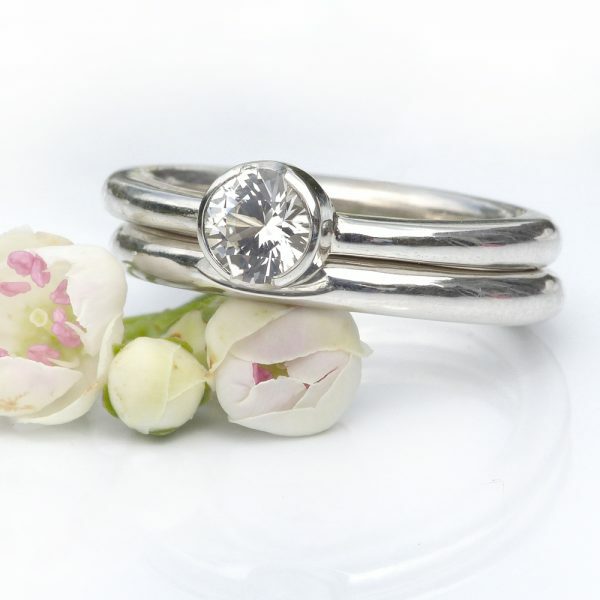 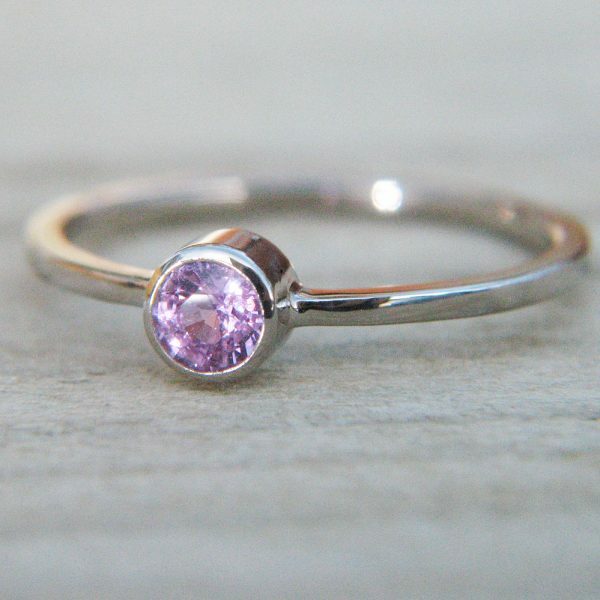 Lilia Nash creates a beautiful range of ethical engagement rings suitable for any budget. 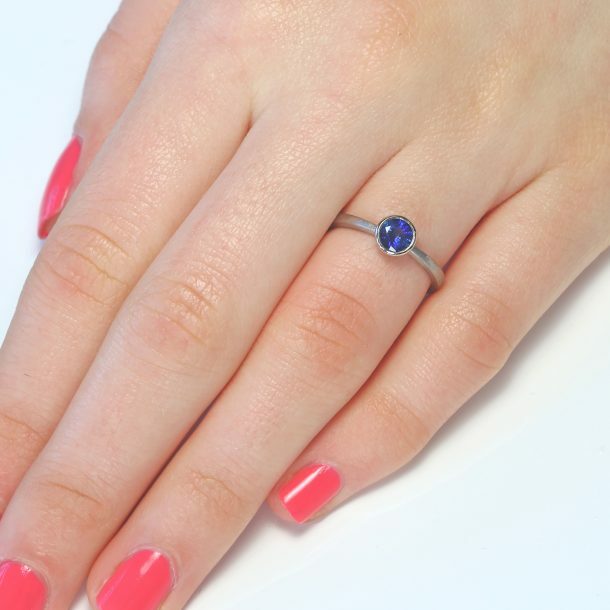 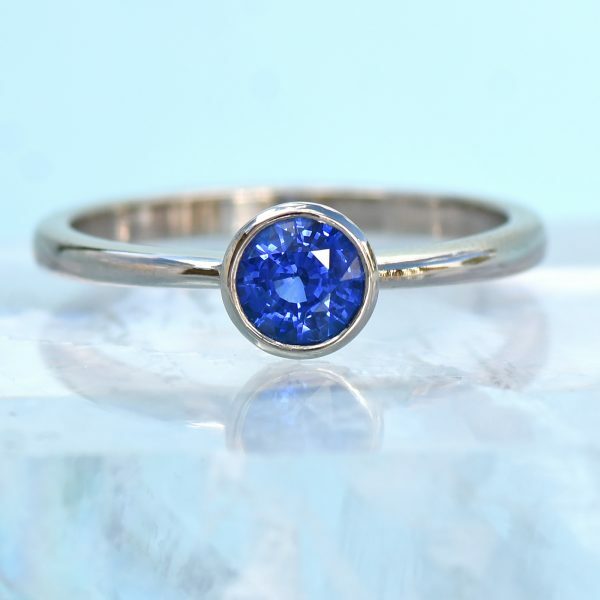 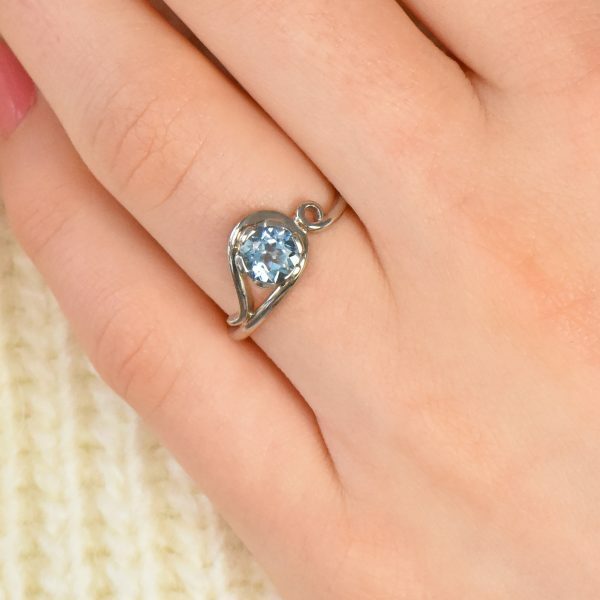 Her cheap engagement rings edit includes sapphire and diamond engagement rings for under £1000. 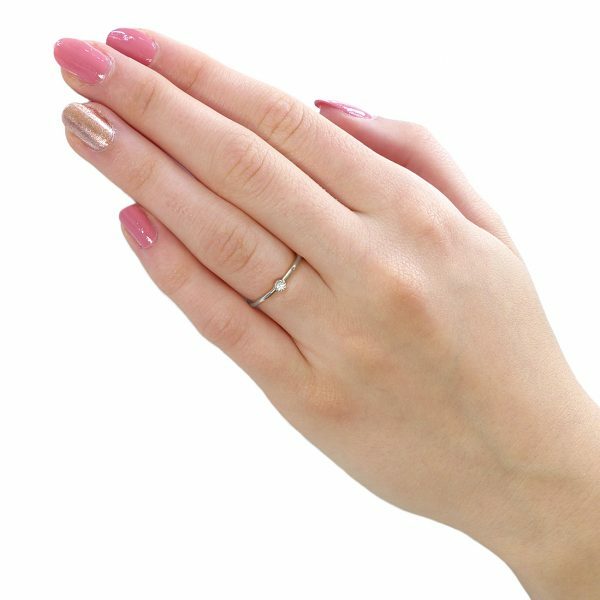 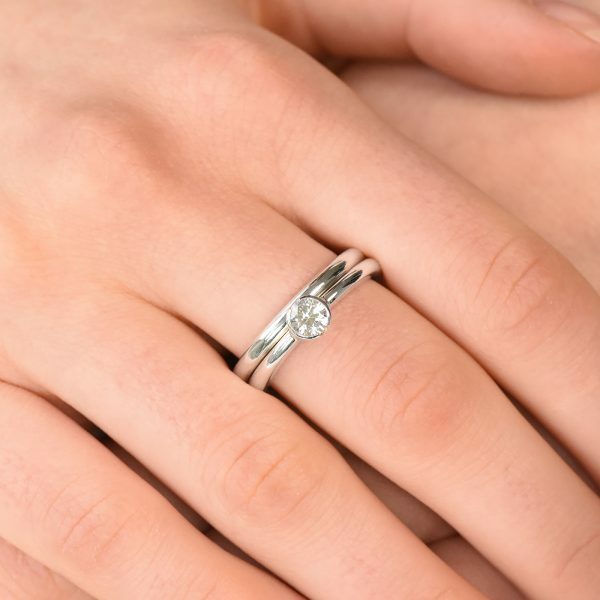 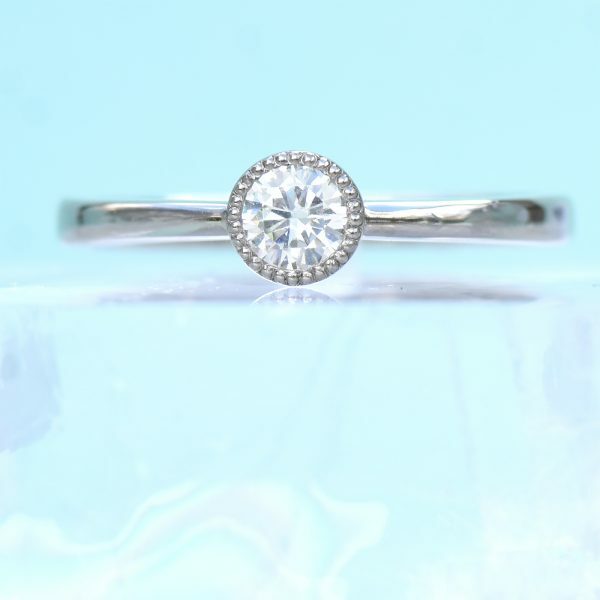 Take a look at our full range of engagement rings, we offer credit-free payment plans to help you manage the cost of buying an engagement ring.